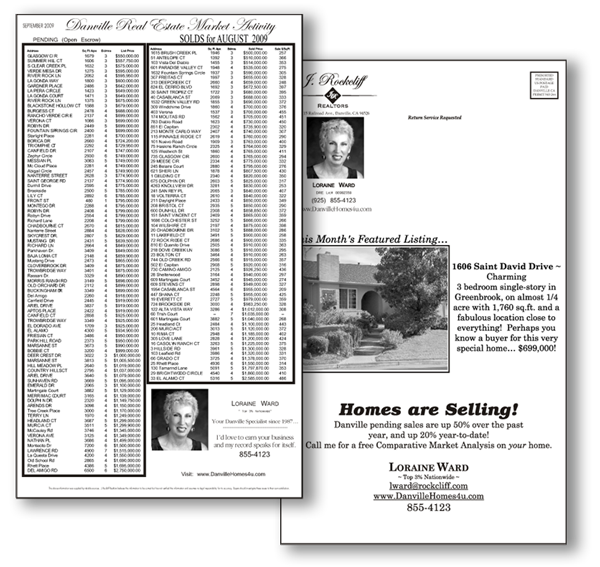 Jumbo sized postcards - 8.5" x 14.0", folded and tabbed. Prices quoted are for our Neighborhood Program subscribers, and may include setup/design, printing, bulk mail services, and delivery to post office. Postage not included.